Gone are the days of the classic guestbook, those large books covered in lace and color-coordinated satin. 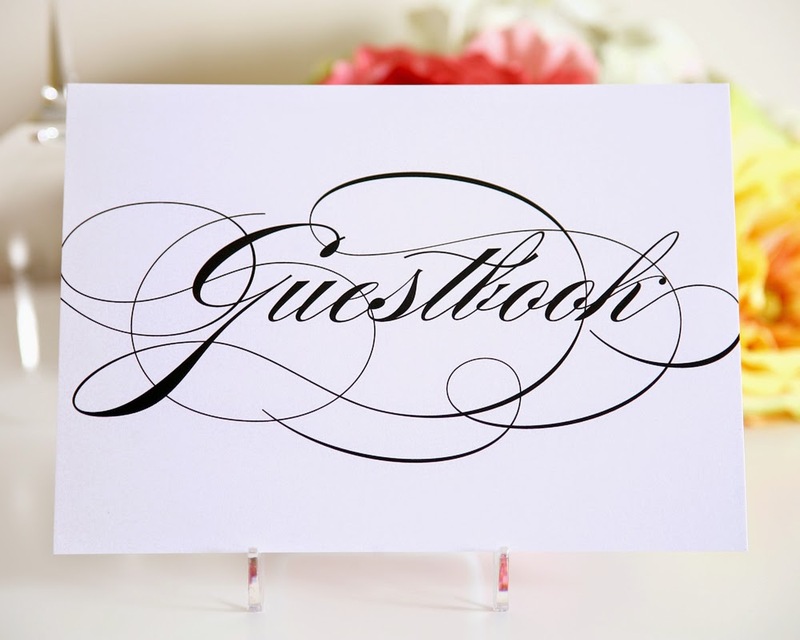 Modern guestbooks are popping up in Etsy shops everywhere, and they're easy to DIY. 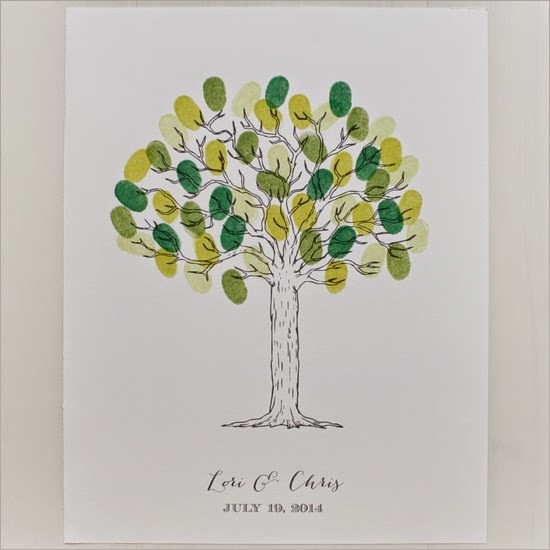 Some of the more popular guest books now are the Thumbprint Posters. These posters allow your guests to add their own personal "touch" to a piece of art that you can hang in your home. 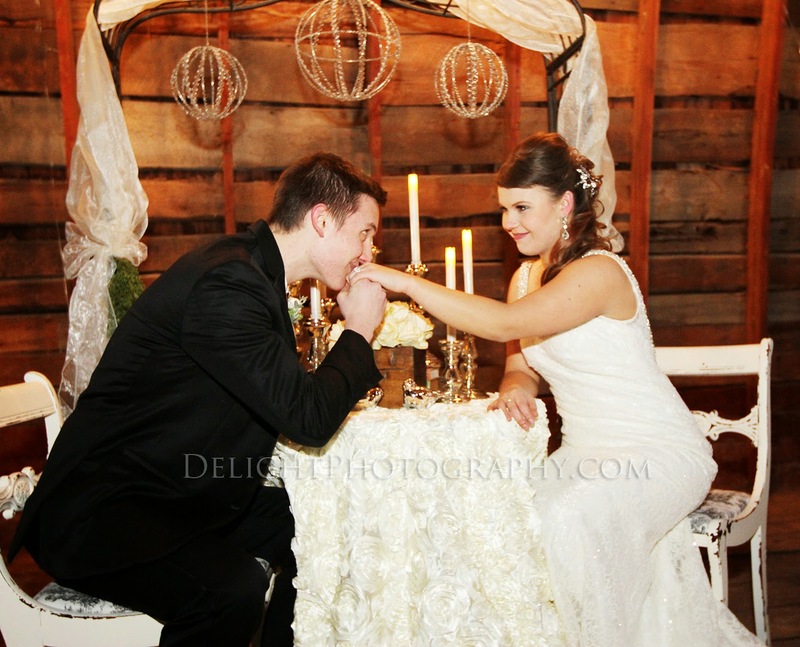 A pretty reminder of your special day. Now these posters are everywhere, and you can have one made for you to match any theme. Or if you're the creative type, you can draw something up yourself! Just add a handful of lines to any picture and it will look like balloons! 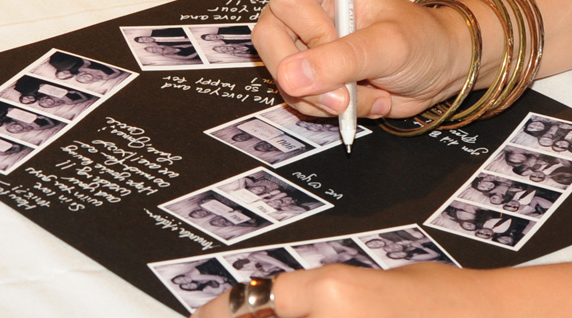 Another option that is very popular is the Photo Booth guestbook. Depending on how long you rent them for, many photo booths are very affordable, and an easy way to make sure you get a lot of pictures of everyone! There are also a bunch of tutorials for making your own photo booth using a laptop. 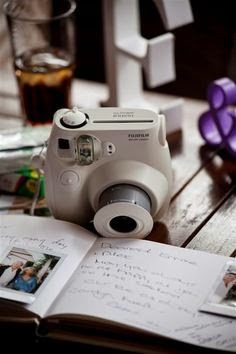 You can also purchase one or two Fujifilm Instax Cameras from Michael's Craft Stores (using a coupon and Ebates, of course) or go all out and get a big starter kit from Amazon (and you can still use Ebates for 2% cash back) and have your guests take pictures and put them in a book. 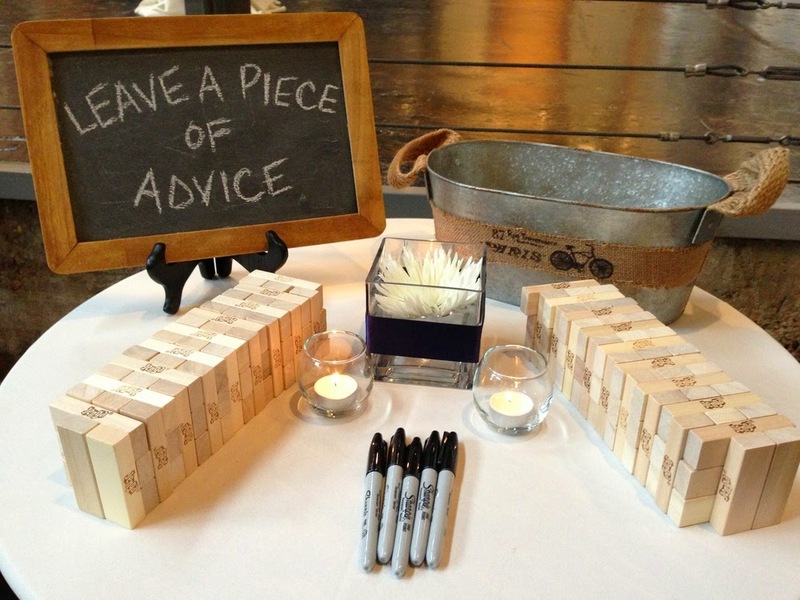 Jenga blocks are also popular as guest books. You can leave the blocks out on the table with some Sharpies and let your guests write special messages or draw pictures! Then you can see all of the well-wishes every time you take the game out to play. 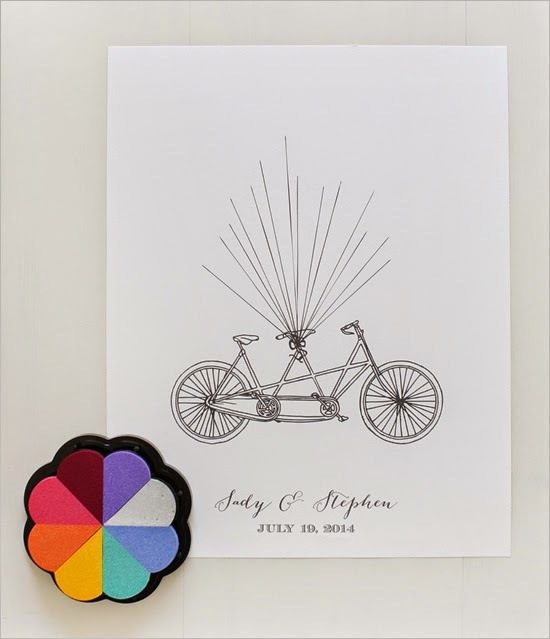 Are you planning something different for your guest book? Let me know! Write about it in the comments. Follow Bargain Bridal Hunter's board The Modern/Alternative Guestbook on Pinterest.